DescriptionSilver Table Number / Name Holder with square Silver Base. 230mm Tall. 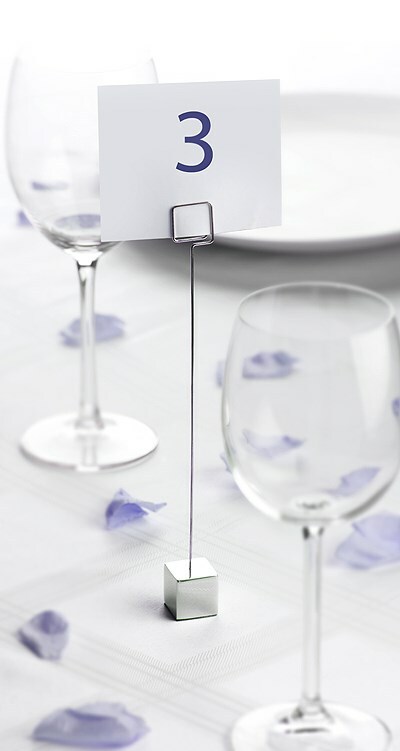 Silver Table Number / Name Holder with square Silver Base.